The 3rd generation Chevrolet Camaro is an oddly satisfying car to drive; it is one part old school muscle car and one part modern V8 coupe. Even with the slushbox auto transmission it seems to shout "hey imports, get outta my way!" and then proceeds to lose just about any drag race with a nitrous equipped & gutted Civic...but that is a story for another time. 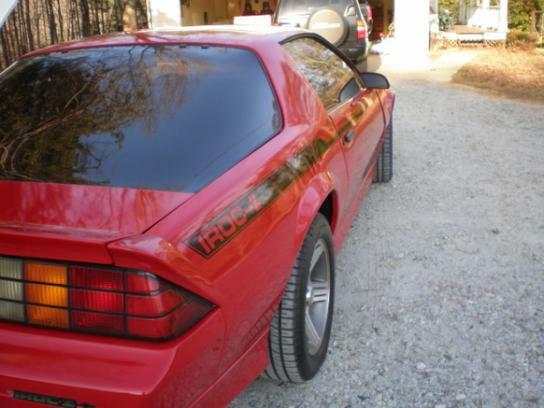 Find this 1989 Chevrolet Camaro IROC-Z with 5.7 liter TPI V8 offered for $9,500 in Lula, GA via autotrader.com. 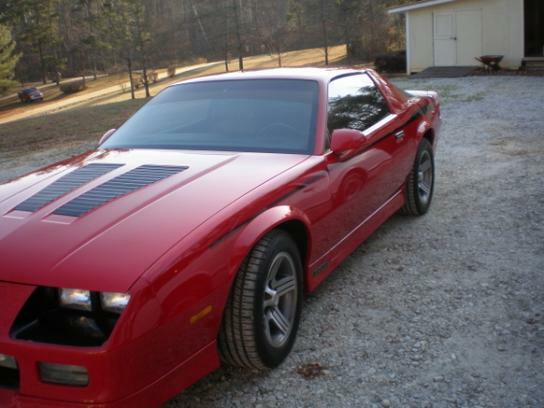 The IROC-Z is a shy automobile and sellers have a hard time getting it to sit still so that they can get the entire car in a single frame...but "thems the breaks" when dealing with such rare birds. This example has surprisingly few miles on the clock (65k) and looks very clean for the asking price. The framing of the pictures is due to the owners of these always having a beer in their hand. Hard to hold the camera still.